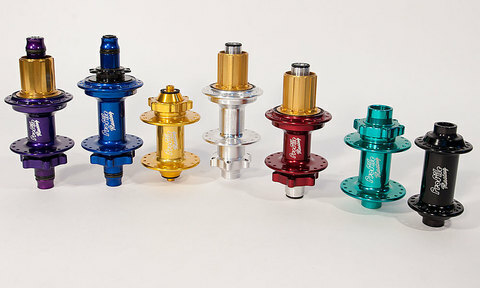 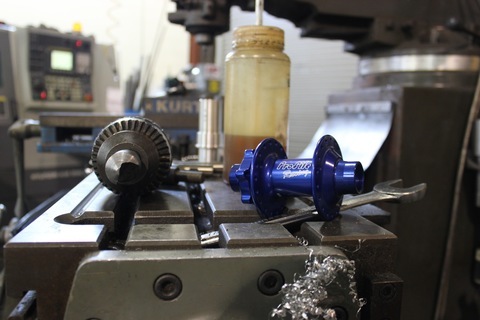 Profile Racing designed Elite MTB Front Hubs to be the best performing hubs available. 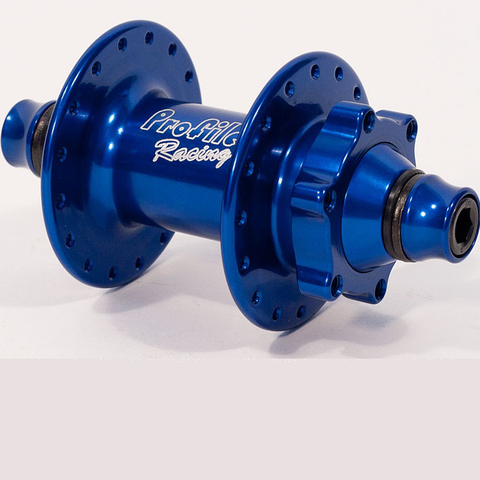 They are suitable any type of MTB use. Color matched anodized Volcano cones and aluminum cone spacers..
Axle types can be easily changed.